Legacy Lifespaces, one of the renowned real estate company which has been successfully implementing since past successful years to render a redefined living with its residential concepts. 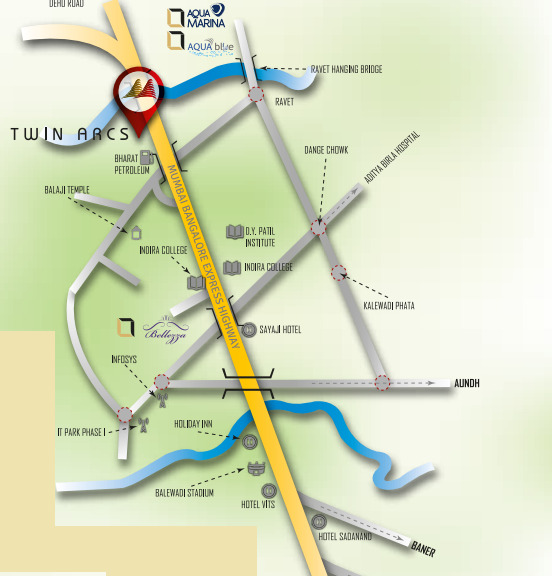 One of the finest real estate creation named as Legacy Twin Arcs Phase 2 crafted to structure in the prime locale of Pune. Punawale is the real time emerging spot of innumerable development. This residential plan offers the key number of residential options to absorb. The project is equipped with various attributes and complemented with the wide land area for the unorthodox development in this era. After being one of the TIER-2 destinations, major in automotive and other gigantic business houses, the city of Pune is aggressively getting developed with numerous real estate developments as well. Legacy Twin Arcs Pune provides the bunch of attributes such as- yoga & meditation center, gymnasium, indoor games, mini amphitheater, toddlers play area, gazebo, tea lounge, multi-purpose court and various other features for a facilitated life. The project is complemented by an adequate space or land area for the all the essentials and residential spaces. It is offering 1, 2 and 2.5 BHK types of residential spaces of dissimilar sizes at present. Inhabitants will enjoy the flexibility in terms of all types services and facilities spotted within the reach of the community. It is convenient to reach with no time via rapid public transport services such as- metro railway, air transport, and numerous flexible road transport services in the real-time. Legacy Twin Arcs price for the unorthodox sets of abodes varies from Rs.35.04 Lakhs to Rs.57.50 Lakhs. 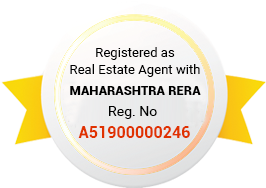 Proximity to the numerous major or prime locations or localities via Mumbai Highway, Old Mumbai road, Mumbai-Bangalore Highway and Mumbai-Pune Expressway is more advantageous for the residents. Various reputed schools, colleges, heath care centers, banking, commercial and other social hubs are established nearby the project.